Wish those signs said BEER AHEAD! 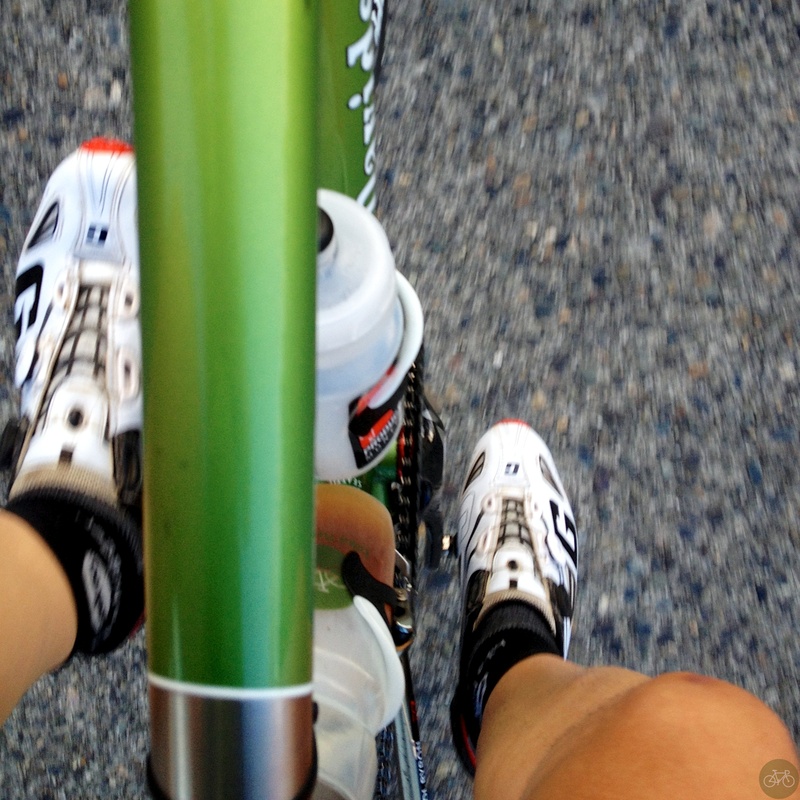 During Reba’s ride, at times my mind wondered to smooth pavement. 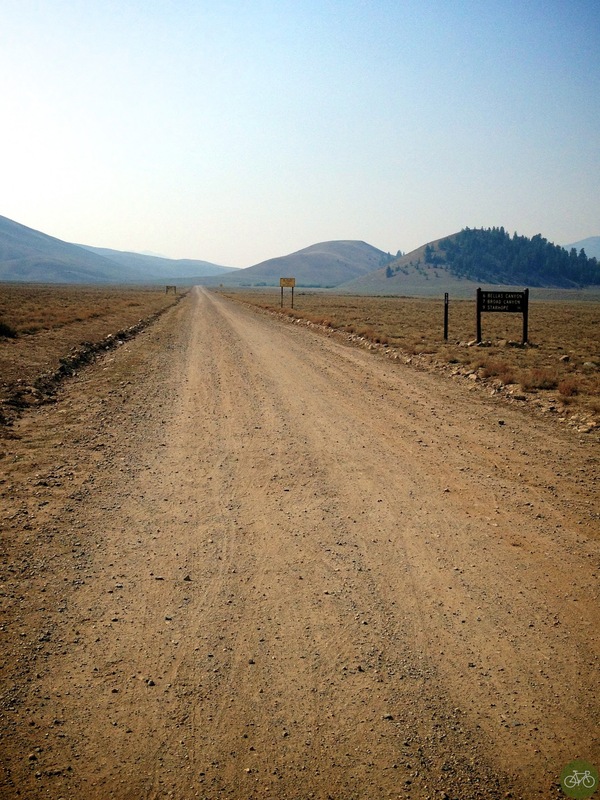 I fantasized about a ribbon of black asphalt with predictable white lines, instead of a washboarded moonscape with sharp rocks and cattle guards. I also thought about a gooey plate of nachos instead of the jersey pocket full of Gu Chomps. I wanted a beer and not another sip of a fizzy electrolyte drink too. We all know beer in a bottle cage isn’t going to work so well or carrying a six-pack/half rack/pony keg on your big adventure ride. Without a store nearby, what’s a beer-drinking adventure cyclist supposed to do? That’s what Pat from Backcountry Beverages thought too and out of necessity, invented a beer concentrate and bottle fizzer. Check the video for how the Co2 is activated like a shake weight. How’s it taste? 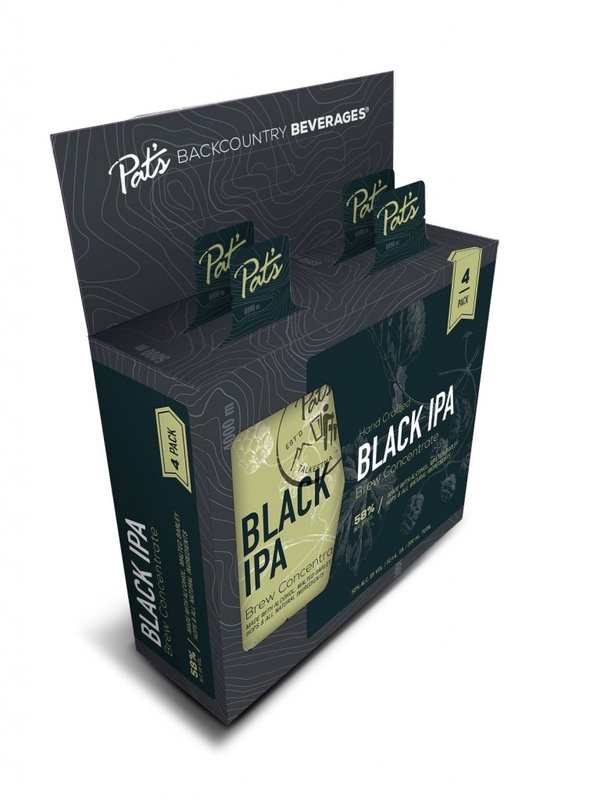 We haven’t tried it, but Pat’s process produces a high alcohol content and that’s not something we’ve got the taste for after a very long ride or a black IPA. A fine pils or lager? Absolutely yes. No word on how Pat keeps the beer cold, maybe just drop the bottle into a river for a while.